2017 was a year of explosive growth for my blog and weekly email newsletter readership. Parents, students, and financial planners began following me in numbers greater than I ever expected. 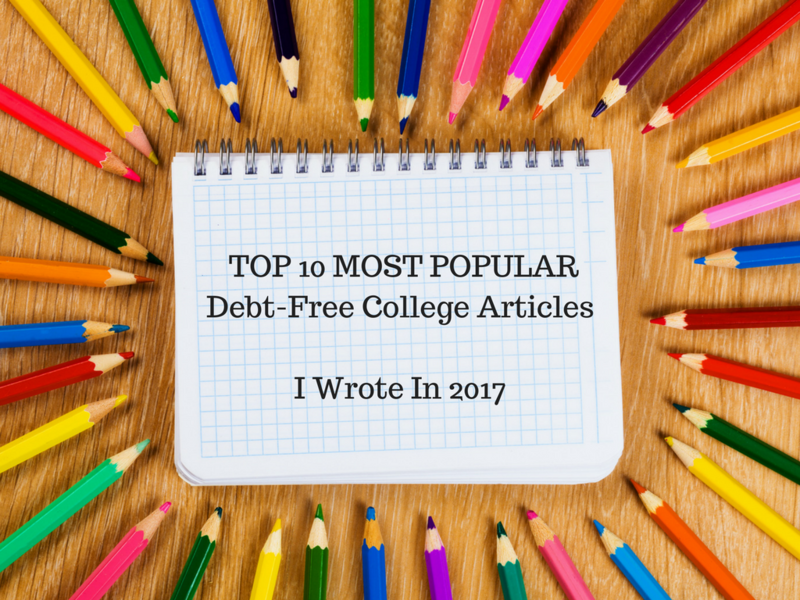 Out of the more than 50 debt-free college articles I wrote that year, here are the top 10 that were most popular with my followers. If you missed any of these, here’s your chance to catch up! Read to the bottom of this list to see the #1 most popular article I wrote all year. #8. Could Your Kids’ College Texting Habit Cost You $28,000? 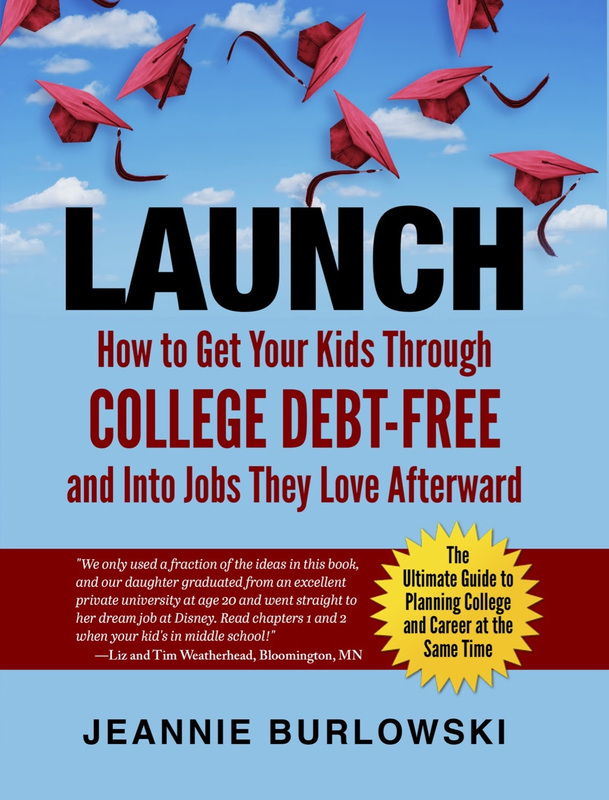 Can you get your #kids through #college #debtfree — even if you can’t #save, they aren’t getting any #scholarships, and you make too much to get #FAFSA #financialaid? Yes. These top 10 most popular articles by author @JBurlowski will help. Is there an article I wrote or something I said that sticks in your mind from 2017? Comment below or LIKE Jeannie Burlowski Author on Facebook, find this post on that page, and let’s talk about it there.